OAK BROOK, Ill. – Elkay Manufacturing said it will cease cabinet manufacturing at the company's Ringgold, Virginia, plant. The news follows a decision by the company to discontinue production of the InnerMost Cabinet line, sold exclusively at The Home Depot. The 150 people currently employed at the facility will be offered relocation packages, and by mid-September, Elkay said it will consolidate the cabinet production at its three assembly plants in Indiana, Minnesota and Oregon. 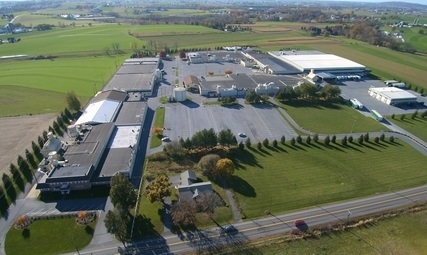 The Ringgold property will be converted into a plumbing warehouse and distribution center for Elkay brands, with a small number of employees transitioning into similar roles there. Elkay said it is working with Virginia’s Rapid Response Team, including representatives from Virginia Employment Commission and Virginia Workforce Network, to assist employees during the transition. The company said it will also be providing additional group outplacement training on-site to supplement the programs offered through the Rapid Response Team. 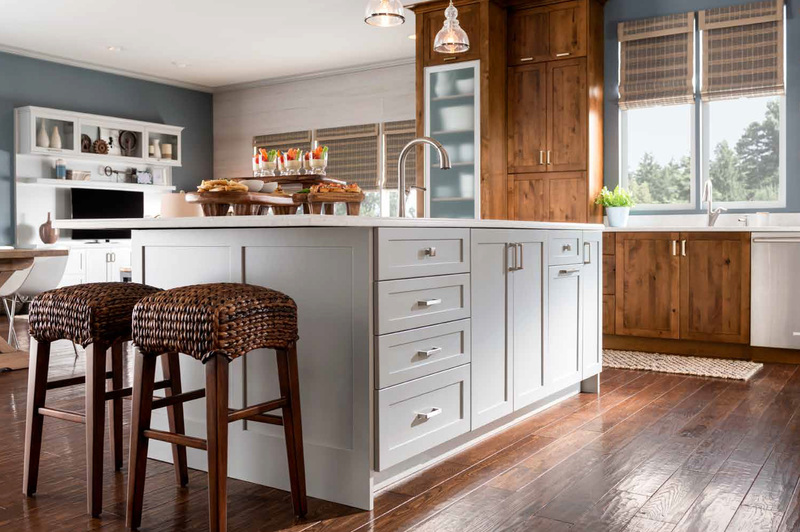 Founded in 1920 and headquartered in Oak Brook, Illinois, Elkay Manufacturing offers sinks, faucets, foodservice fixtures, water coolers, drinking fountains and rapid bottle filling stations. Elkay Wood Products is one of largest cabinetmakers in the United States, with brands including: Yorktowne, Mastercraft Cabinets, Medallion Cabinetry, Schuler Cabinetry, Design-Craft cabinets, Medallion Cabinetry at Menards, and the American Cabinetry Collection, offered exclusively through the Sears Home Improvement Program. Elkay Wood Products is listed as the fifth largest cabinet manufacturer, and number 35 overall, on the most recent FDMC 300 listing of North America's largest wood products manufacturers.